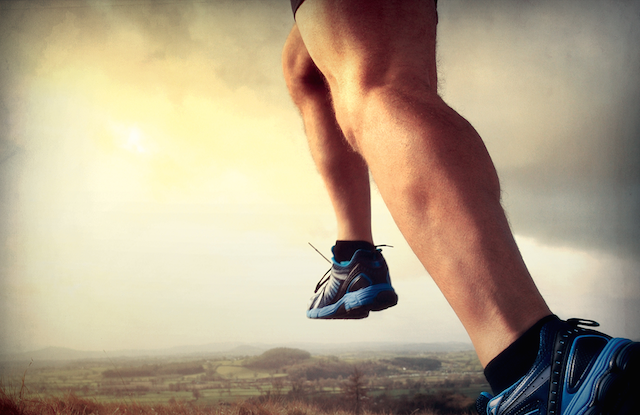 Dean Karnazes is used to taking on challenges. Ever since he shuffled away from a bar on his 30th birthday, threw on a pair of sneakers and ran 30 miles through the night, he has adopted the road as his domain, running vest and shorts as his tunic. That was 20 years ago. Since then he has taken on all manner of challenges, from the Western States and Badwater (“135 miles across Death Valley dressed like something out of Willie Wonka”) to the South Pole. And now, he is returning to his Greek roots to take on what many consider the greatest of all the ultramarathons – the Spartathlon. There are probably harsher courses in terms of the conditions but few are tougher in the sense that the runners not only have to complete the 246-kIlometre course within the 36-hour cut-off time but they have to arrive at each of the checkpoints by their cut-off times too. So, unlike other races where the runner might stop for a sleep or an ice bath or a decent meal, the Spartathlon demands constant movement. Add to that the history. The Spartathlon follows the route believed to have been taken by the runner Pheidippides in 490 BC when, according to Herodotus, he was sent from Athens to Sparta to try and raise reinforcements to fight the Persians at what was to be the Battle of Marathon. These elements combined make it the mother of all ultramarathons. “I have been wanting to run the Spartathlon for a long, long time,’” says Karnazes, who shot to public attention for his excellent 1995 book Ultramarathon Man. Karnazes being Karnazes, though, he isn’t doing it the easy way. While most runners will pepper their checkpoints with an array of specially prepared meals, supplements and isotonic drinks, Karnazes is going back to basics. 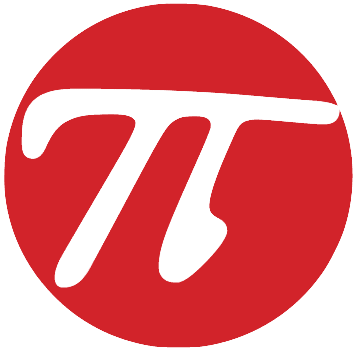 “I am writing a book about Pheidippides so I want to take on the course using only the foods and drink that would have been available to him two and half thousand years ago. It is a brave decision and one that will be captured on film in a documentary The Road to Sparta. The man behind the film is long-time sports journalist Barney Spender who spent five years working in Greece. Spender came across the Spartathlon while working for Athens International Radio. “I knew about the Athens Classic Marathon, I had run it in 2002, but I had never heard of the Spartathlon until someone mentioned it in the studio, I think in 2006. The winner that year was Scott Jurek and I managed to get him on the phone for an interview. I was fascinated by the idea that these people would run six marathons back to back. And enjoy it. “I thought they were nuts but as I spoke to more of them I realised they all had something else going on inside, something a bit deeper, something that made them want to test themselves and push themselves to the very limit. “And yet they weren’t a bunch of muscle-bound jocks. I found them to be very unassuming, modest, spiritual almost. Perhaps because they had had to look inside themselves to examine their own limits. I liked the fact they were racing against each other but encouraging and helping each other against the course. 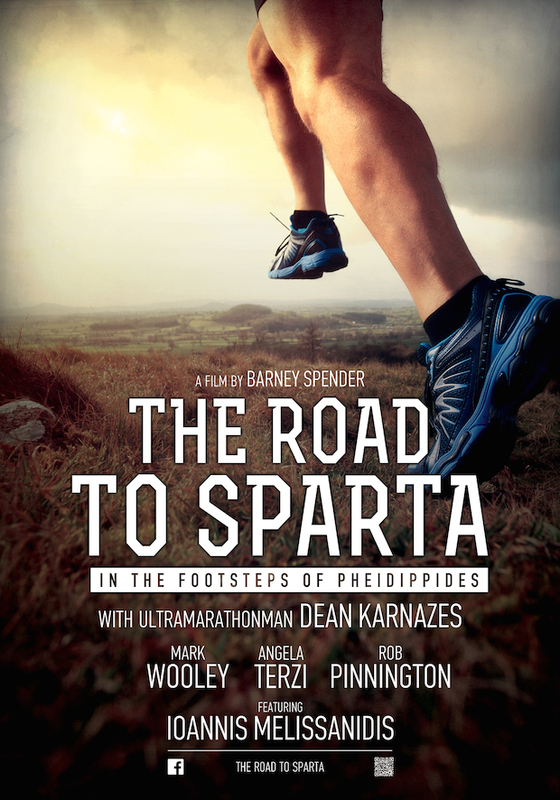 The Road to Sparta, which is totally independent and currently crowd-funding on Indiegogo, features three other runners of varying experience. Mark Woolley has finished three times in five previous attempts, Rob Pinnington has failed twice before while Angela Terzi is, like Karnazes, attempting it for the first time. Spender has some serious back-up for what promises to be a fascinating film. Among the supporting cast, 1996 Olympic gold medallist Ioannis Melissanidis, now an actor. “I worked with Ioannis during the 2012 Olympics – we were commentating the gymnastics together. When I asked him if he would get involved with the project he leapt at it. He will basically be Herodotus,” says Spender. Music also plays a big part in the film. The Greek band Old House Playground, now based in Manchester, are working with established music producer Clive Martin on an original score. And even the artist Michael Lawrence, originally from Los Angeles and currently living in Hydra, has clambered on board by creating and donating a one-off water color called The Road to Sparta which will go to the winner of a raffle for everyone who contributes on Indiegogo. The race takes place September 26/27. Watch this space for news of how the athletes get on and, of course, of when The Road to Sparta is ready to face the public. You can keep tabs on how things are going through their Facebook page.